In an attempt to revive a bygone era of mystery and exploration, Luke and I ventured into the unknown in search of the elusive yet locally abundant berg adder Bitis atropos in Barberton (Mpumulanga). Barberton, a hop, a skip and a jump away from civilisation, is one of a few locations famous for berg adders. The trip began on the 13th of July 2016 and was marked by many a sighting. Whilst the trip was intended for the discovery and documentation of the berg adder, no opportunity was missed to discover the other ectotherms that inhabit the similar rocky habitat. 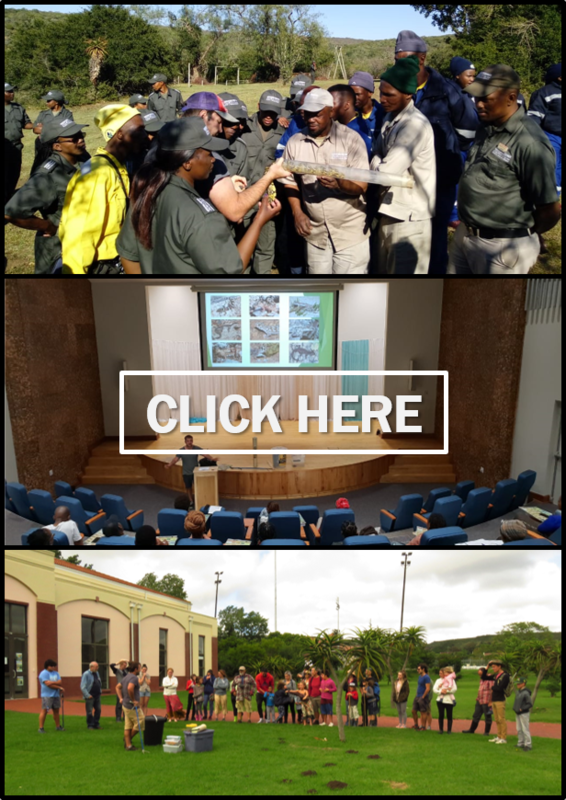 All sightings were photographed and uploaded onto the ADU (Animal Demography Unit, http://www.adu.uct.ac.za).The ADU is an online database that utilizes the sightings made by citizen scientists to create distribution maps of the organisms of South Africa. Luke and I, budding zoologists and aspiring herpetologists, utilized the ADU whenever we found a new reptile to ensure that our effort in the field translated into knowledge that could be used by others and hopefully us one day to conserve the animals we held most dear to our hearts. We were experienced going into the trip but we were well aware of the season. Winter is cold as I’m sure you know, and this makes ‘herping’ that much harder because of the cold-blooded nature of the animals we hope to find. Reptiles become more scarce in winter and although unfavourable for those who wish to find them, finds that are made are much more special during this season. Berg adders are diurnal dwarf adders that are relatively common yet hard to find. There scarcity from human eyes is a testament to their cryptic colouration, their small size and their preferred habitat which can be as high as 3000m above sea level. When found however, the snake will bite readily, injecting a nasty venom which is potentially fatal to humans. Our first day, which began on the jam-packed roads of the N1, ended with a rather favourable tally. We found three black-headed centipede eaters, one common crag lizard, one spotted day gecko, several snake-eyed skinks, several thread snakes, one Bibrons blind snake and one cross-marked whip snake. Whilst our first day didn’t produce the berg adder we so sorely desired, it was rather productive and a benefit to our skills, which improved with every rock flipped and reptile identified. Whilst the life of an amateur herpetologist may seem glamorous to those that look upon their findings, many if not most of the rocks that one flips in search of reptiles turn up no results. Herpetology requires patience and persistence and a lot of luck and if you have all three you still might struggle to find the most elusive species. Before departing on our trip to the border of Swaziland, Luke did some research on the berg adder and found that they are most common on the highest mountains. The second day of our journey thus began with a trip to the highest mountain in the area. Once we found the area that we believed to be the highest we set off up the mountain flipping every movable rock in our path. The journey upwards was marked with seven montane dwarf burrowing skinks, two black headed centipede eaters, several thread snakes and one Transvaal girdled lizard. Once we hit the summit of the mountain we were once again found wanting, as the one species we had been searching for still eluded us. We decided that the mountain just in front of us yielded our best chances of finding the berg adder as the one we were on was deemed challenging by the local herpetologist, which Luke was now frantically texting. We thus set off, with my spirits dampened and Luke photographing a baboon spider for a South African arachnologist, I haphazardly removed a rock, and upon returning it to its rightful place, saw something in the long grass beside me. My initial thought was ‘girdled lizard’ but upon closer inspection, and to my surprise, the word ‘berg adder’ sprang to mind. I yelled and Luke responded. After some shuffling and a bit of squealing we removed the rock that was now obstructing the animals hide and found a beautiful, yet aggressive, female berg adder. Pictures were taken and coordinates were marked. We were over-joyed with our find but our luck was still not up. Ten metres away from the place where we found our female, we found a male, nestled underneath a small pile of rocks. The trip was a great success, our goal was achieved and the night was upon us. On our way down we were lucky enough to find a parting present after a great day of ‘herping’: a large Wahlberg’s velvet gecko nestled between two slabs of rock. We left Barberton the next morning but before doing so we decided to do one more hike up the mountain closest to us. We found one Van Son’s gecko, two sandveld lizards and three variable skinks. The trip was now officially done but we were happy because we knew that this was just the beginning; the beginning of a career flipping rocks and finding critters, the beginning of a career in the middle of the wilderness, a career in zoology. We would be back one day, hopefully with several more Rhodes degrees behind our name.